We specialize in the treatment of municipal and well water, offering solutions for residential and commercial water problems. 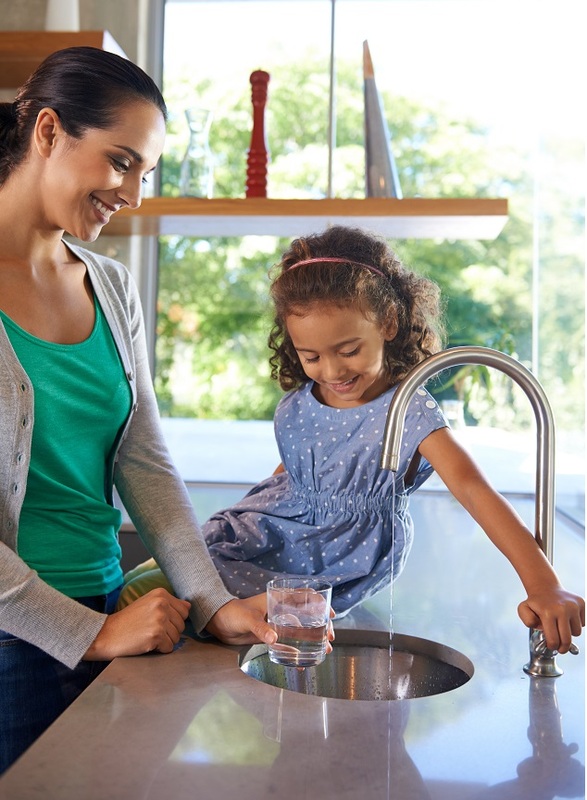 Crystalflow has an advantage over the competition when it comes to treating water. With years of experience dealing with all aspects of wells and their related equipment, we can properly size a water treatment system in relation to your pumping equipment and system capabilities. 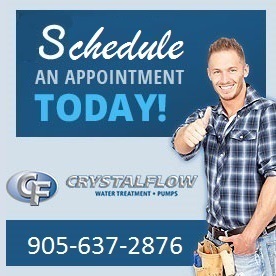 In addition to the sales and service of new water treatment systems, Crystalflow services older models of pumps, softeners, filters, reverse osmosis and ultraviolet systems from various manufacturers. Replacement ultraviolet bulbs and cartridge filters are also available from Crystalflow. Crystalflow will also engineer and install recreational water re-circulation systems that meet or typically exceed local health department regulations. Novatek Technical Training from USF WaterGroup Inc.
Use our expertise to select the best water treatment system to effectively treat your water supply.